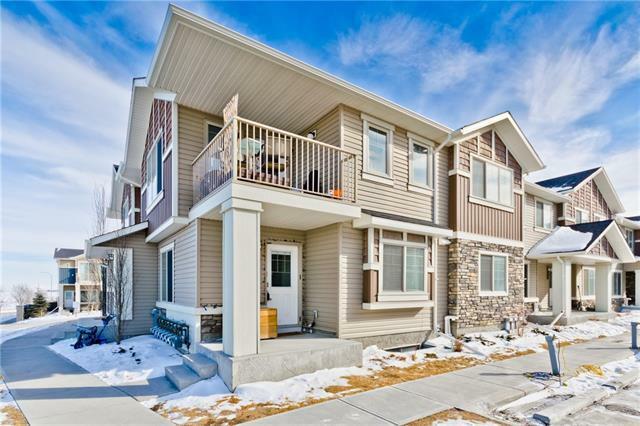 A rare opportunity on this main floor unit with a full, unfinished basement. 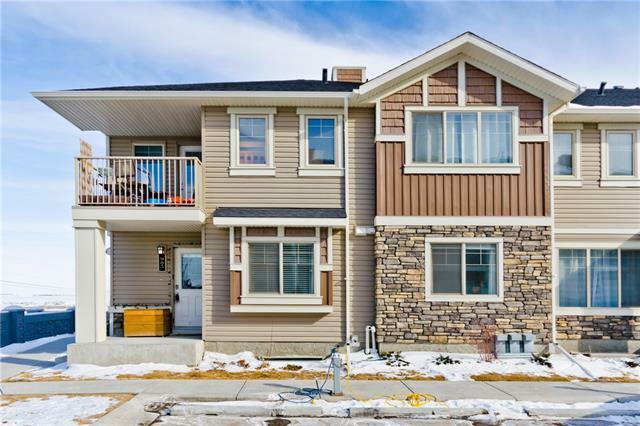 This property has many upgrades and has been meticulously maintained. 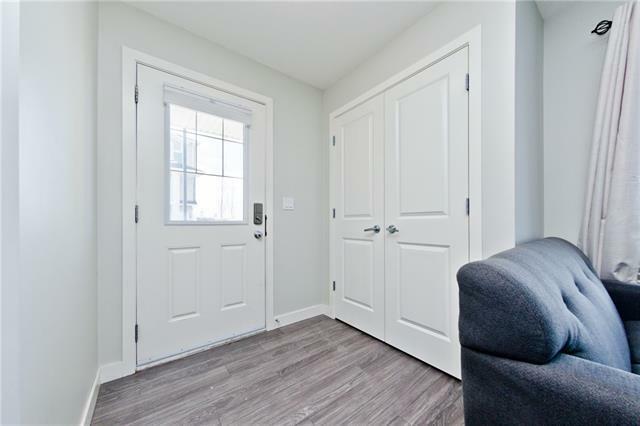 Featuring quartz counter tops, stainless steel appliances, vinyl plank flooring, high efficiency furnace and hot water on demand with the tankless hot water system. Also included are the materials in the basement to complete a full bathroom. Please be sure to click on the virtual tour, for a step by step walk through of the property.